Parents Beware! This is quite possibly one of the most disgusting books you will come across. 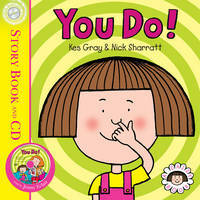 Seriously stomach churning at times with talk and illustrations of snot, maggot cakes and mouldy teeth, it's not pretty. So of course little ones will absolutely adore it and find it hilarious! 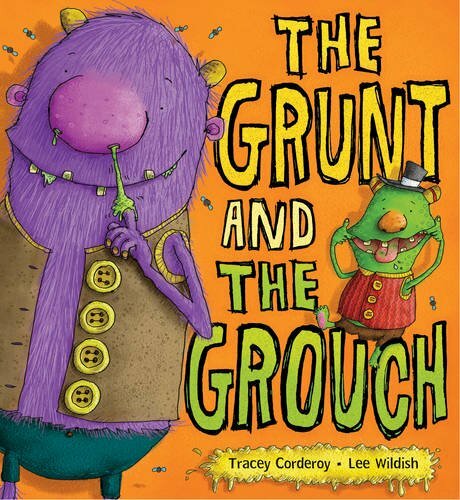 The Grunt and The Grouch kind of reminded me of Roald Dahl's The Twits, they are really that disgusting, maybe even more so. My daughter laughed her way hysterically through this one then wanted it read over and over again. It's a pretty simple story, and alongside the grossness and hilarity there's a nice message about telling people how you really feel and being brave enough to reach out to them. I really liked this element to the story, so did my daughter who thought it was ever so sweet the trolls now have each other. 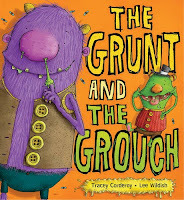 I definitely recommend The Grunt and The Grouch, it's the type of book children will love, the author clearly knows what it is that gets a young child hooked on books. It's five star fun from beginning to end. 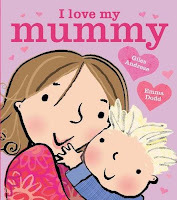 I love Giles Andreae's books, but I was actually attracted to I Love My Mummy by Emma Dodd's lovely illustrations. She's great to cuddle, soft to touch. Clearly - and unsurprisingly - the words are just as entertaining as the pictures with a simple rhyme and a few parenting realities that rarely make it into children's books (I like to watch her brush her hair and dance round in her underwear). 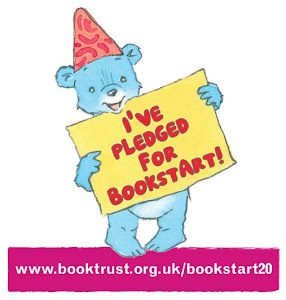 Two-year-old Joe requested this book every day for weeks and he now likes to do the actions - cuddling me when I read 'great to cuddle' and pretending to cry when the baby in the book cries. 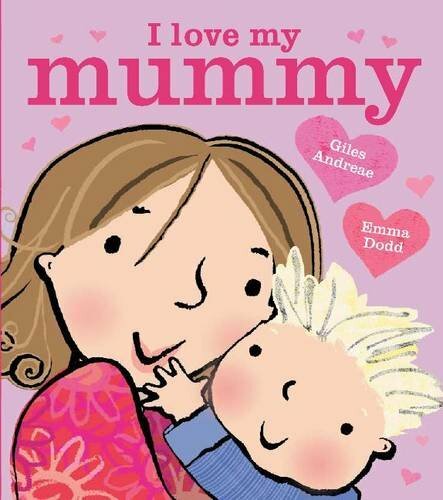 The thing I love the most about this book is the joy the mother and baby show in each other. On every page they look like they're having fun and their love shines through. 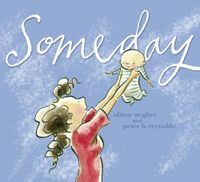 A perfect book to read with a little one. I'm not usually much of a fan of book trailers, but this one made me laugh out loud and immediately order the book. I absolutely love it. 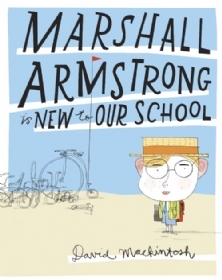 I love the idea behind it, I love the illustrations, it still makes me laugh even though I've read it a few times now and it makes my boys laugh too. There's just one thing... The characters are a mouse, an ape and a donkey who's described as a "jackass". The last line of the book - spoiler alert! - is "It's a book, jackass." Funny, yes. But not something I particularly wanted my 7-year-old to start saying. Just imagine it: Harry, at school, reading. His teacher asks, "What have you got there?" and Harry answers, "It's a book, jackass." *shudder* So I told Harry that as well as being a word for a donkey, "jackass" was a naughty word and one he really shouldn't repeat outside of reading this particular book. Since then, he's refused to read it and calls it "the book with the naughty word." So. Watch the trailer. If you love it, you'll love the book. Naughty words aside, I highly recommend it.